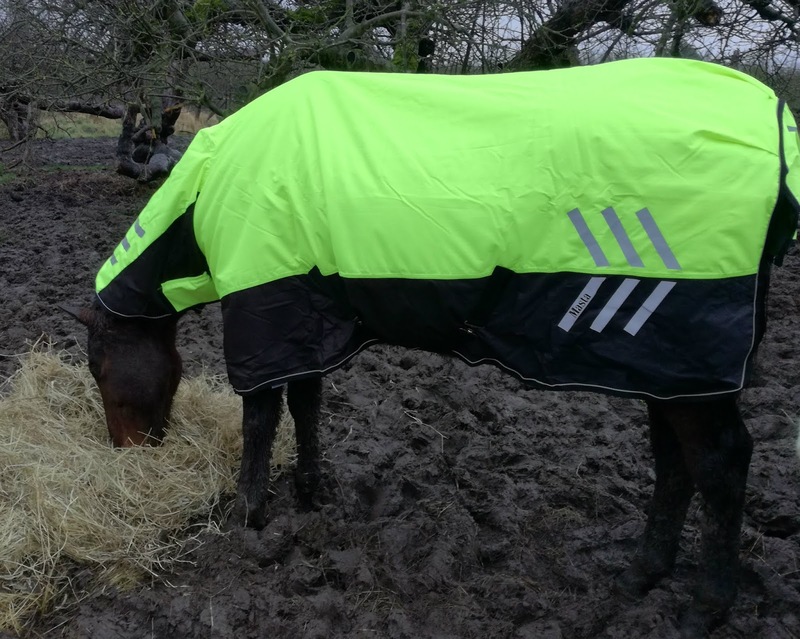 We purchased the Masta Avante Hi Viz Turnout rug for the winter of 2017/2018 and as you'll probably remember what a winter that was with unprecedented levels of rain here in the UK. 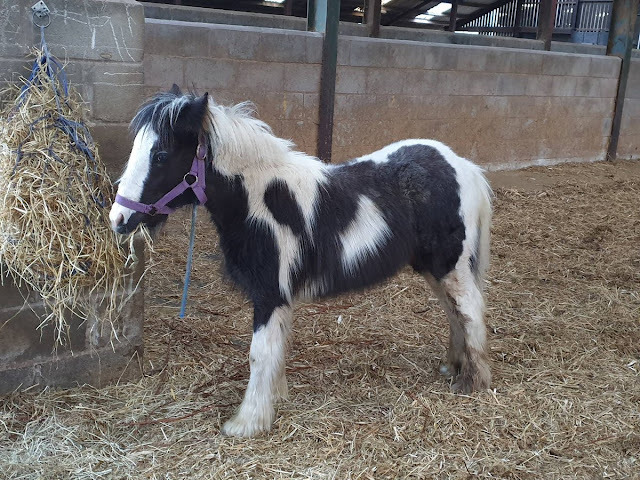 This Masta rug held up brilliantly, in fact Ponyhour can't sing it's praises highly enough. With a 200g filling it proved warm enough for our 20 year old thoroughbred even during the arctic temperatures we endured for a while that winter. The fit was perfect for him and the rug stayed snug and secure throughout. We were very impressed by the durability of the rip stop fabric. Seriously this boy likes to scratch himself on those trees you can see in the photograph and unlike some rugs he's worn in the past the Masta Avante Turnout rug survived without a rip or tear. Masta's anti-rub lining is brilliant too, not so much as a shoulder rub from this rug. With regards to the hi-viz that too is brilliant, especially when reaching turnout involves a trek along the road, drivers have absolutely no excuse whatsoever for not seeing a horse decked out in the Masta Avante HiViz Turnout rug. The reflective strips are an added bonus during low light levels. 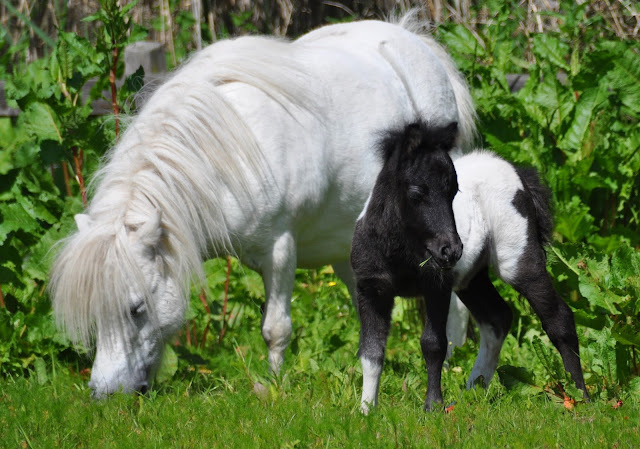 All in all a fabulous rug which Ponyhour highly recommends, as well as keeping your horse or pony dry and comfortable during the winter it could also save it's life if, and we hope this never happens to you, your horse was to stray onto the road.